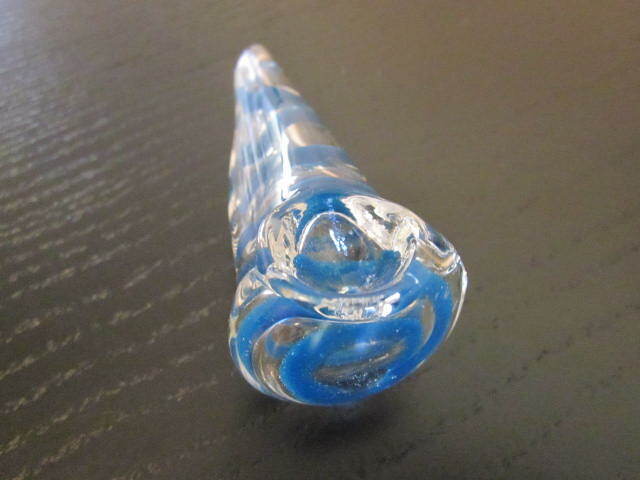 Home > Shop > Natural mini sky blue glass smoking pipe. Natural mini sky blue glass smoking pipe. New handmade Natural 3" long. mini clear sky blue glass smoking pipe for weed with free pipe screens and free shipping US only. 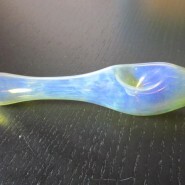 Great mini size handmade clear blue color glass smoking bowl. 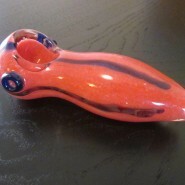 made with solid glass pipe mix and a touch of love for the happy glass pipes smokers here and around the world. easy to place into any pocket glass pipe size. 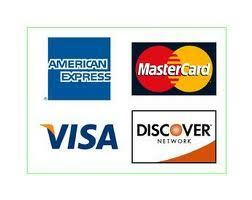 buy me now! and start feel the joy of pipes.